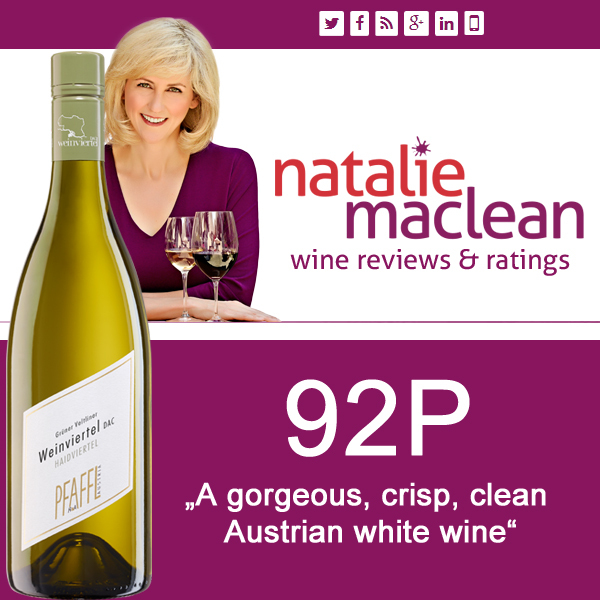 A gorgeous, crisp, clean Austrian white wine made form the country’s classic Gruner Veltliner grape. Pure refreshment and icy chill in the glass: perfect as an aperitif as the wethare warms up. Aromas of fresh asperagus with green melon and white pepper. Pair with seafood, shellfish and summer.